Click here to learn more about these camera and how to use them to the fullest. Click here to learn more about the Canon Rebel T7i camera and how to use it to the fullest. The EOS 80D is Canon's prosumer level APS-C (Super-35) sized DSLR (digital single lens reflex) camera body. It features Canon's new 24MP APS-C sensor with a 49-point autofocus system with Dual-Pixel AF for both photography & videography. It features weather sealing against the elements (dust and water) to allow you to keep shooting even when the clouds open-up. Click here to learn more about this camera and how to use it to the fullest. 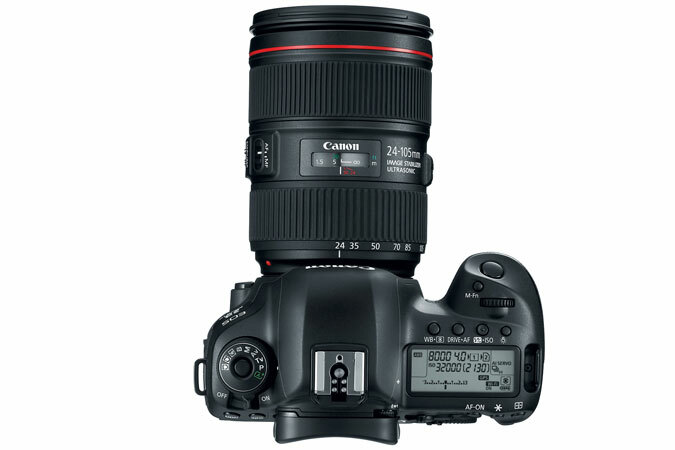 The EOS 6D is Canon's entry level Full-Frame (35mm) sized DSLR (digital single lens reflex) camera body. 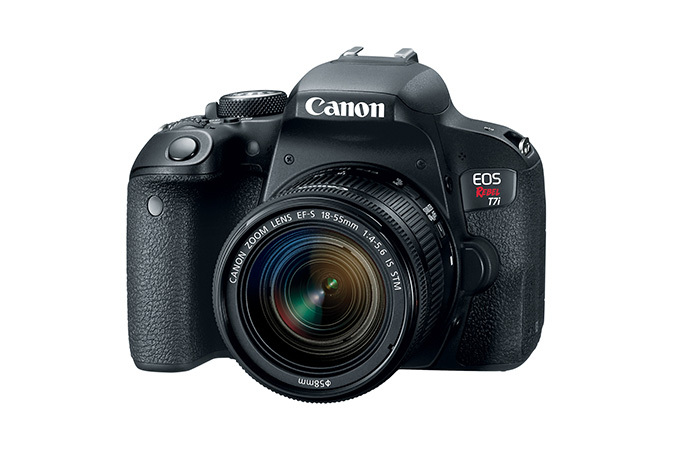 It features Canon's earlier 18MP Full-Frame sensor with a 9-point autofocus system. It features a weather sealed, magnesium-alloy body for extra protection from the elements. 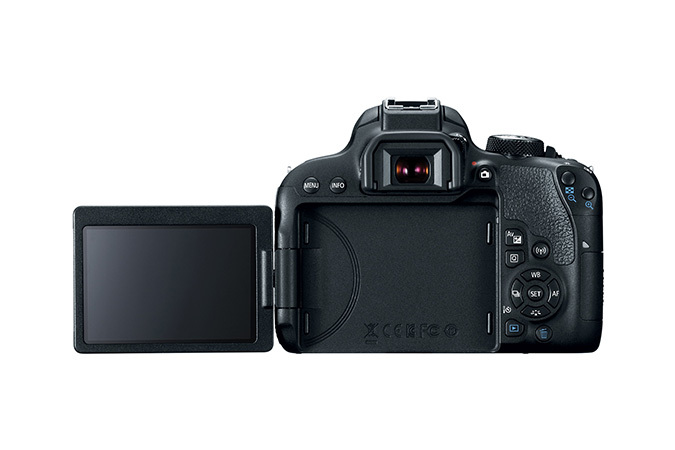 The EOS 5D MkIV is Canon's professional level Full-Frame (35mm) sized DSLR (digital single lens reflex) camera body. It features Canon's new 24MP Full-Frame sensor with a 61-point autofocus system with Dual-Pixel AF for both photography & videography. 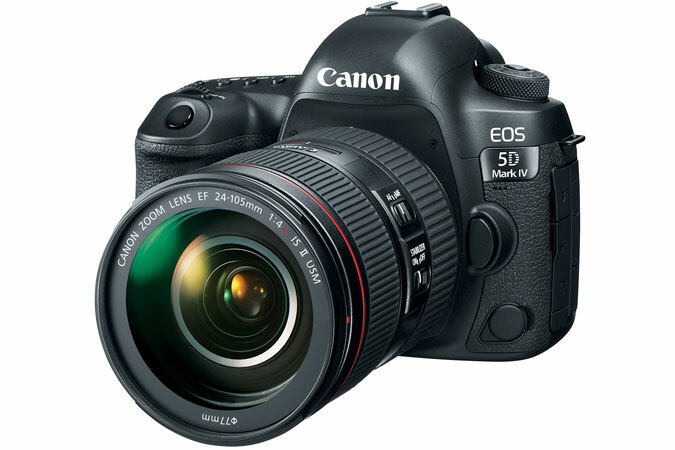 The 5D MkIV is also Canon's first DSLR outside of the 1D line to include 4K video recording up to 30p and it is the only Canon DSLR to have the option to shoot in the C-Log professional cinema picture profile (available as a $100 option), which was previously only available in Canon's C-Series Professional Cinema cameras. It features a fully weather sealed, magnesium-alloy body for extra protection from the elements.